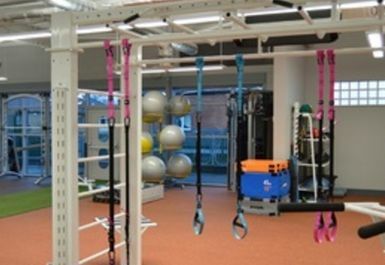 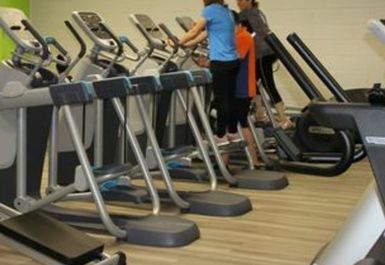 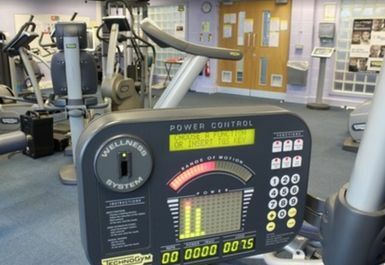 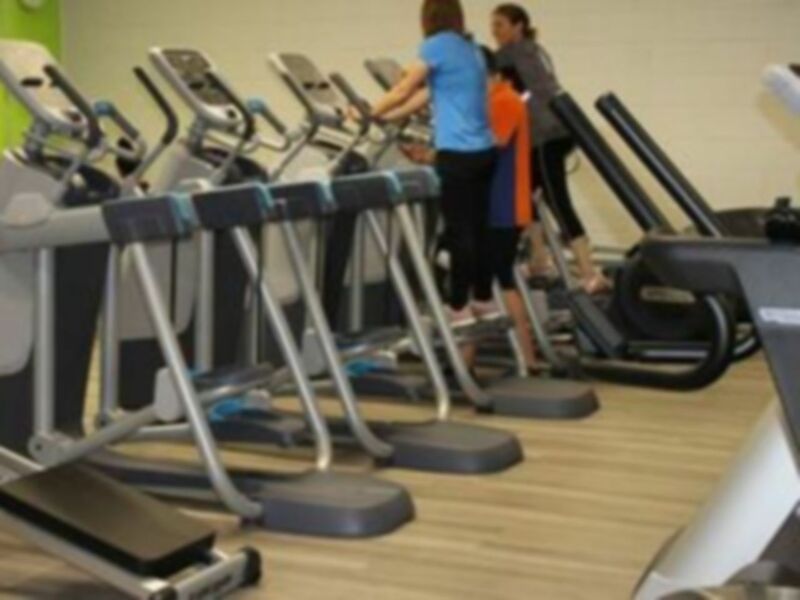 Wisewood Sports Centre is an impressive, fully equipped gym that is fitted with top of the line equipment. 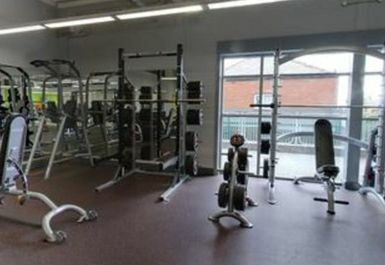 Situated slightly north-west from Sheffield city, this facility is easily accessible and perfect for gym goers of all shapes and sizes. 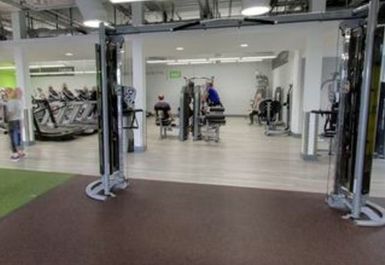 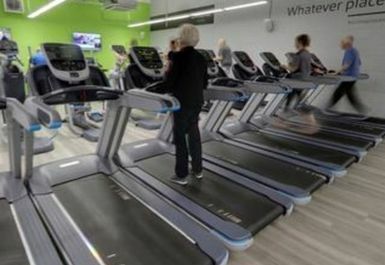 Inside you will find: a selection of free weights, a smith machine and squat rack, a series of resistance machines and an array of cardiovascular machines. 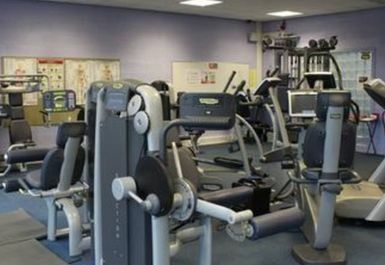 There is parking behind the facility for customers to use if you are driving in and if you’re travelling via public transport, the gym is within walking distance from Laird Road bus stop.